Two accused -- Nur Uddin and Shahadat Hossain Shamim – in the madrasa student Nusrat Jahan Rafi killing case reportedly confessed before a court here on Sunday to their part in the incident. He, however, declined to elaborate further for the sake of investigation, according to UNB. Nur Uddin and Shamim are the second and fourth named suspects in Nusrat murder case. They are Chhatra League leaders at Feni’s Sonagazi Islamia Fazil Degree Madrasa, where Nusrat was allegedly molested by her Principal Md Sirajuddaula. Investigation has found Nur Uddin met Siraj in jail to get instructions for Nusrat's murder, while Shamim, whose advances the victim had refused several times, took part in the killing himself. 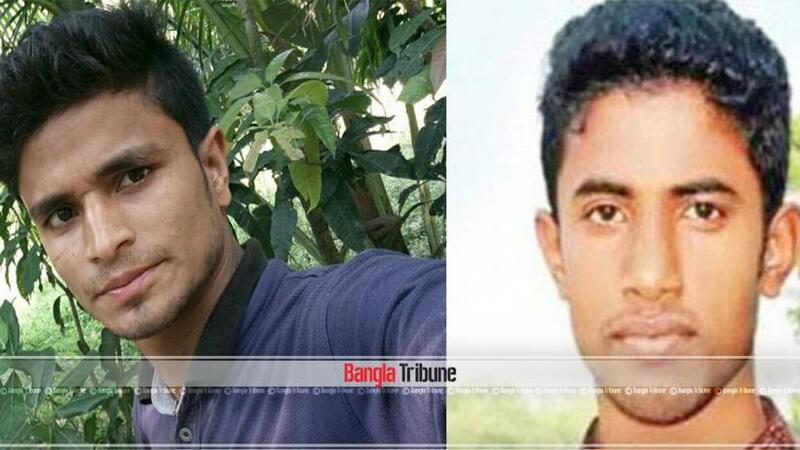 PBI arrested both of them from Mymensingh on Friday. On Apr 6, she was set afire at an examination centre of Alim examination allegedly by students loyal to Principal Sirajuddoula of Sonagazi Senior Fazil Madrasa after he was arrested and subsequently suspended as Rafi had accused him of sexually harassing her.